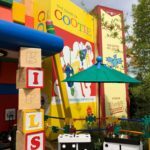 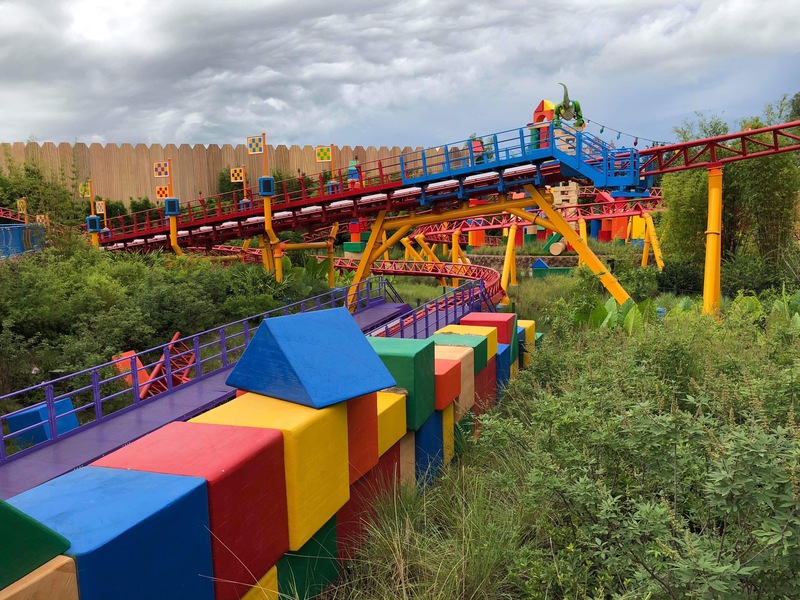 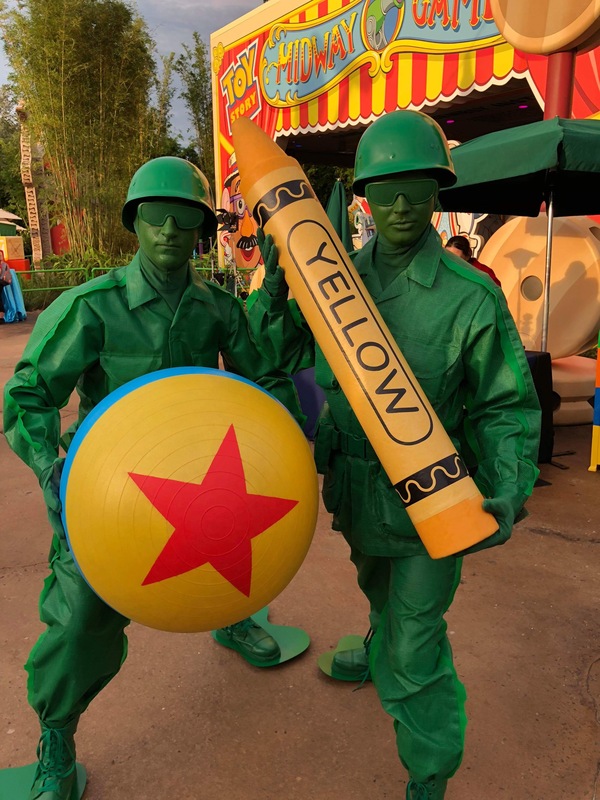 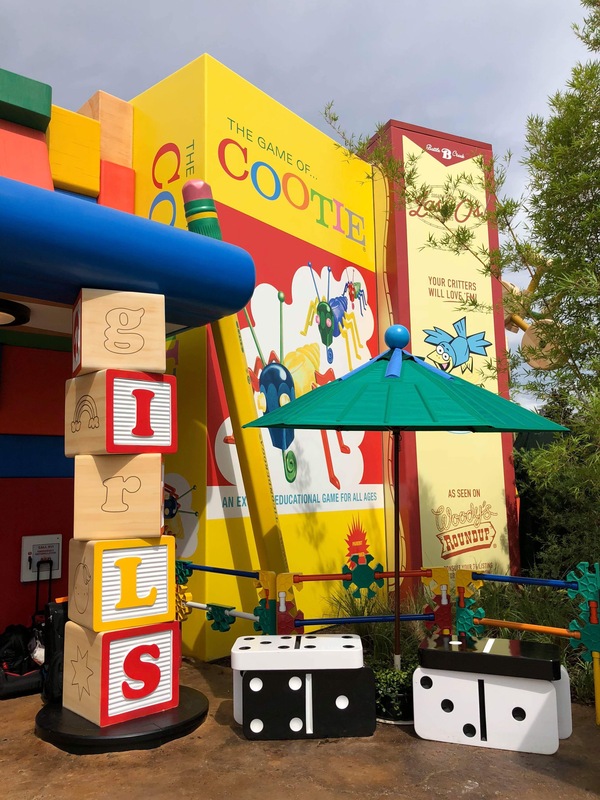 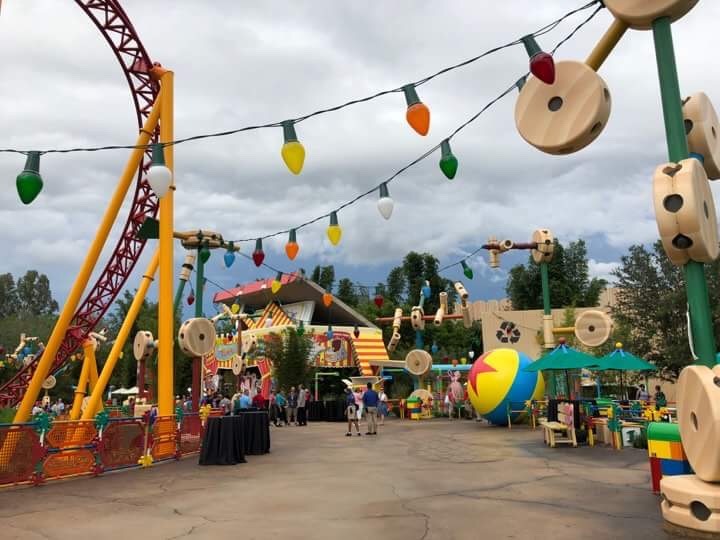 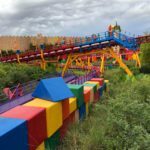 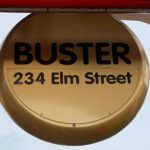 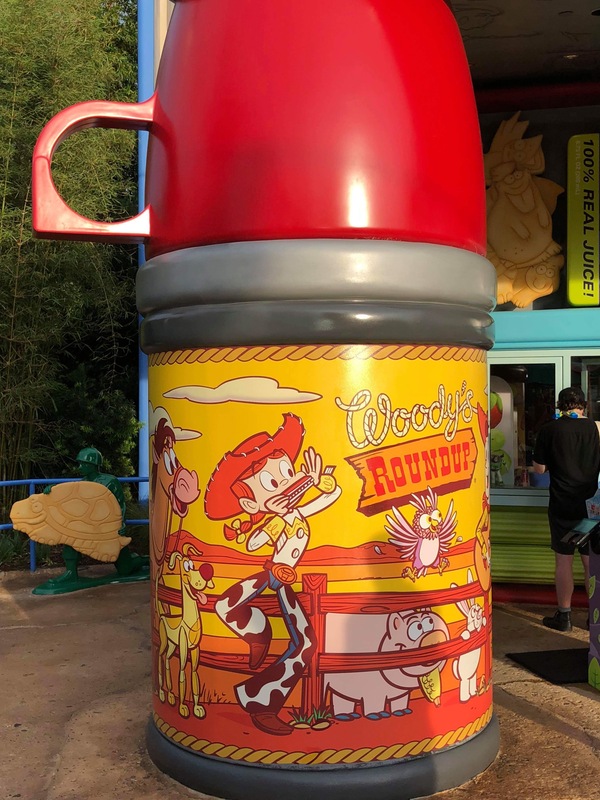 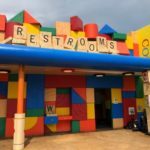 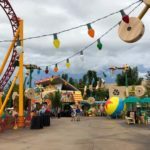 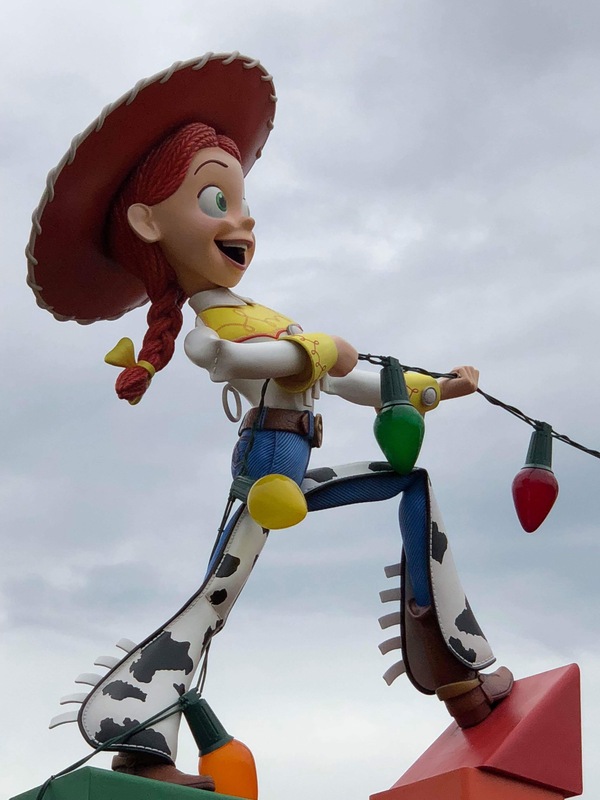 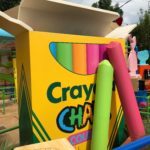 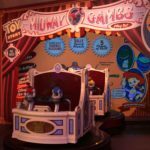 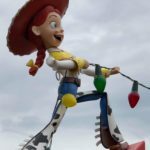 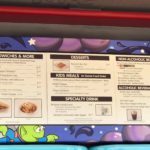 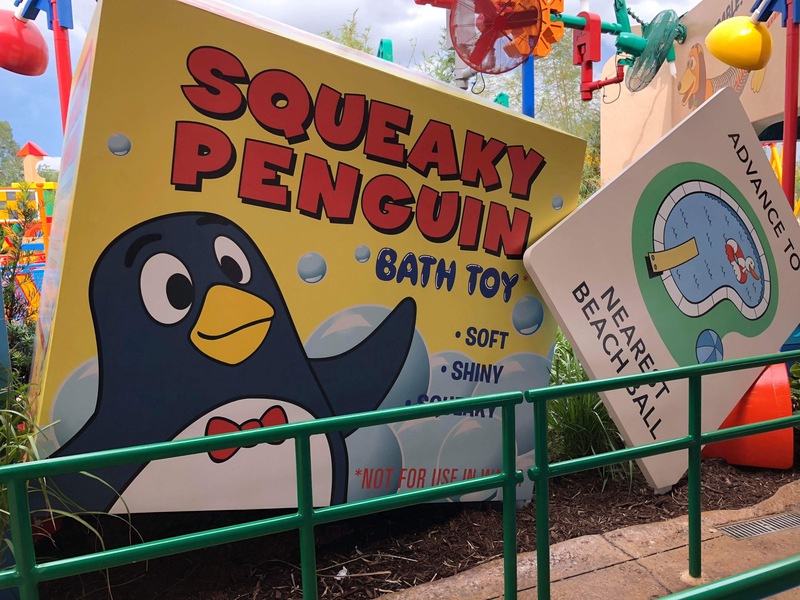 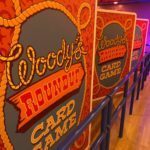 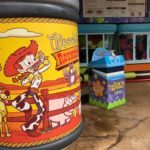 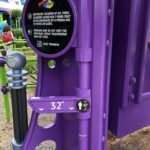 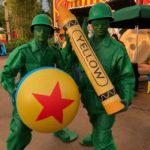 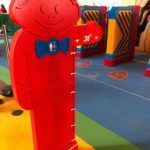 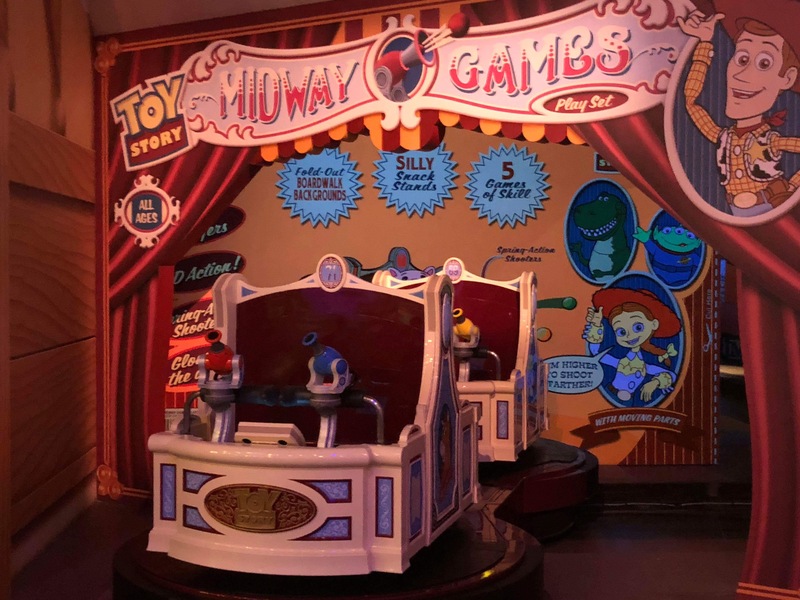 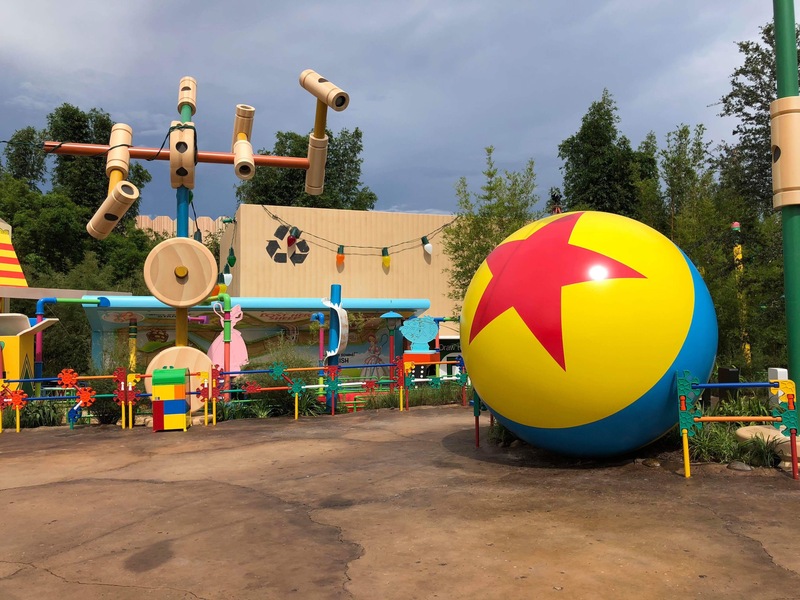 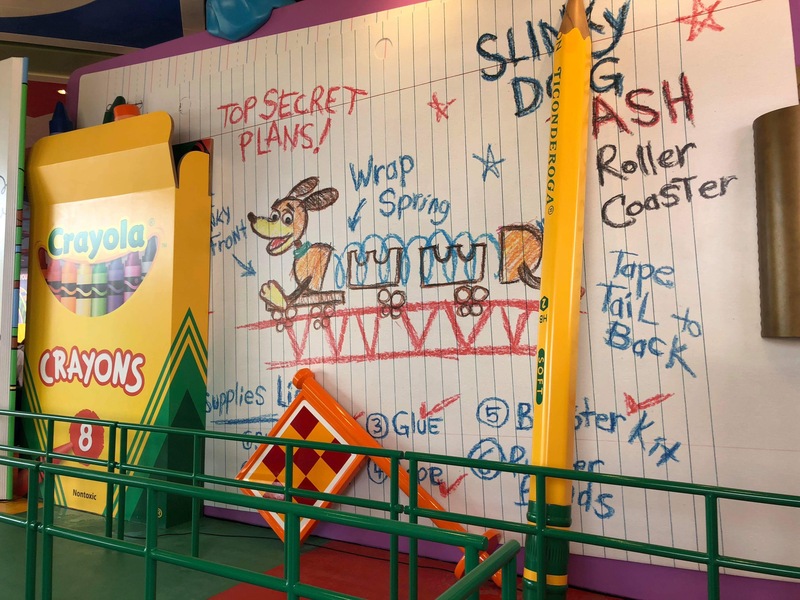 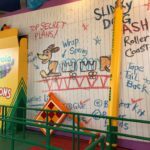 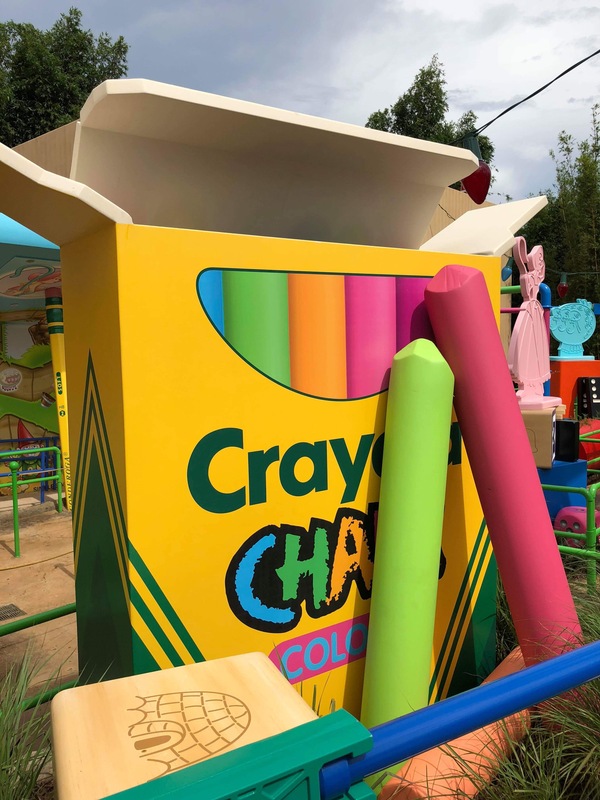 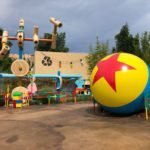 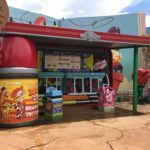 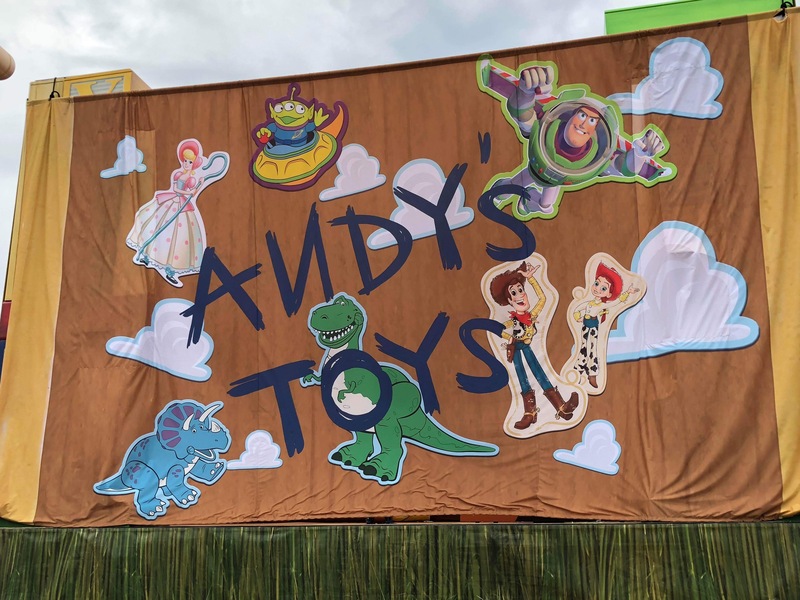 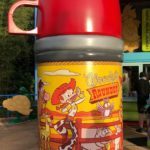 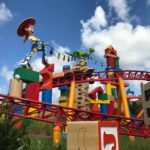 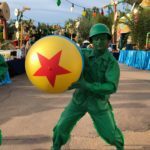 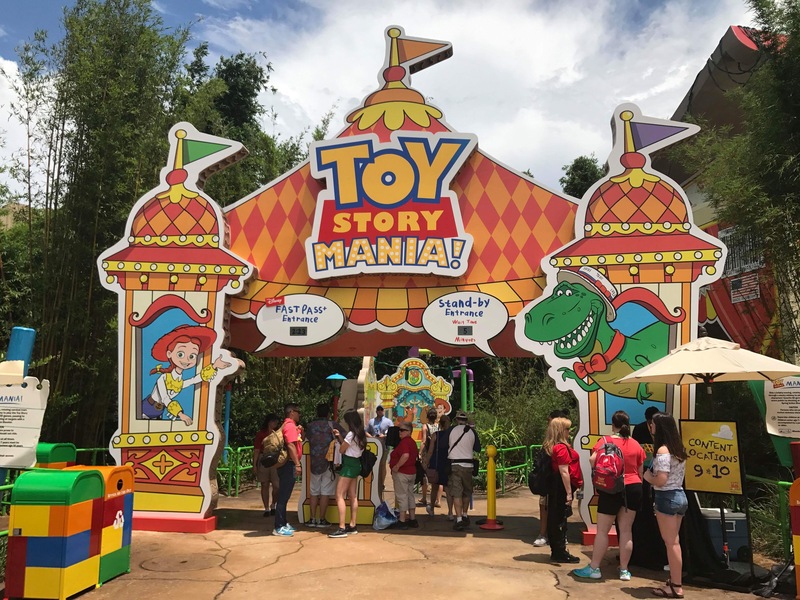 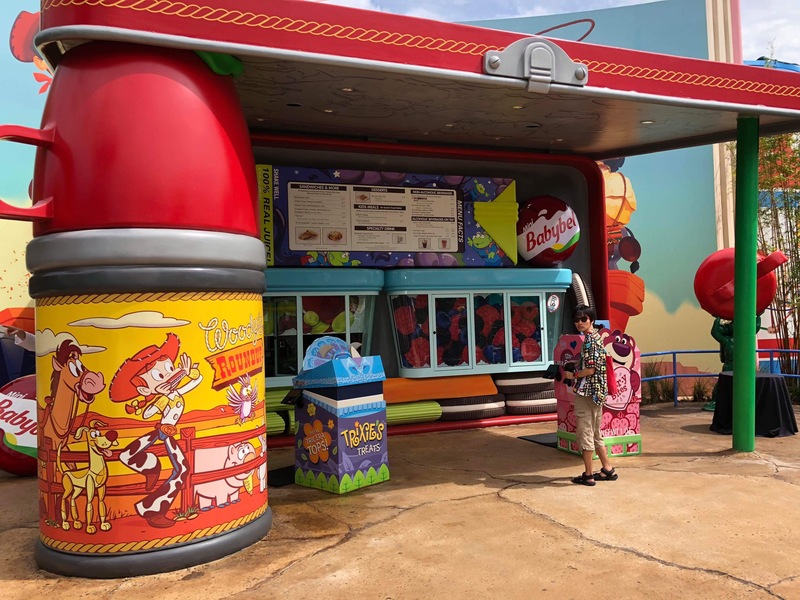 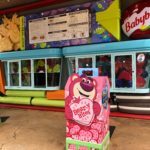 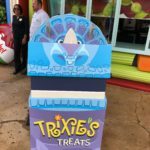 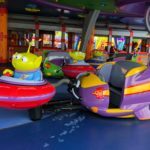 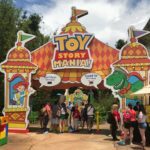 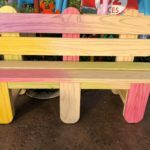 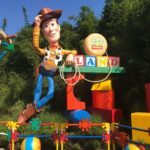 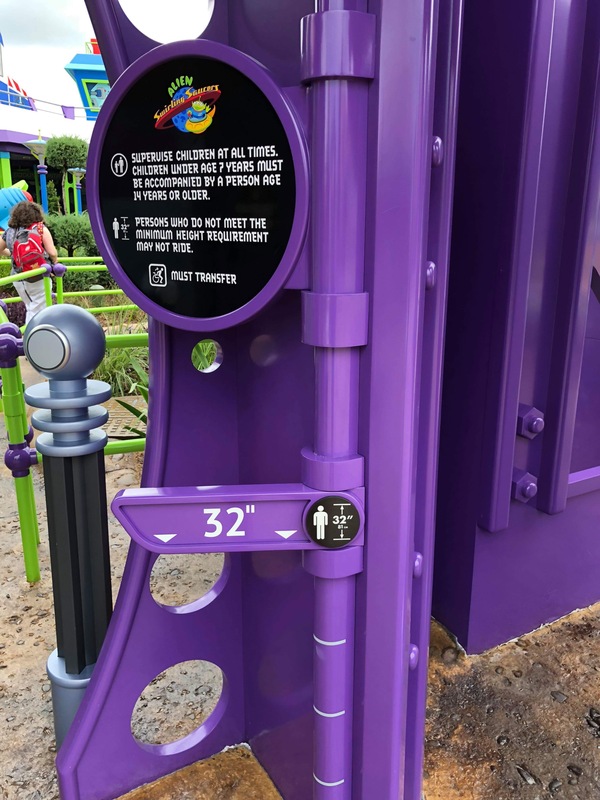 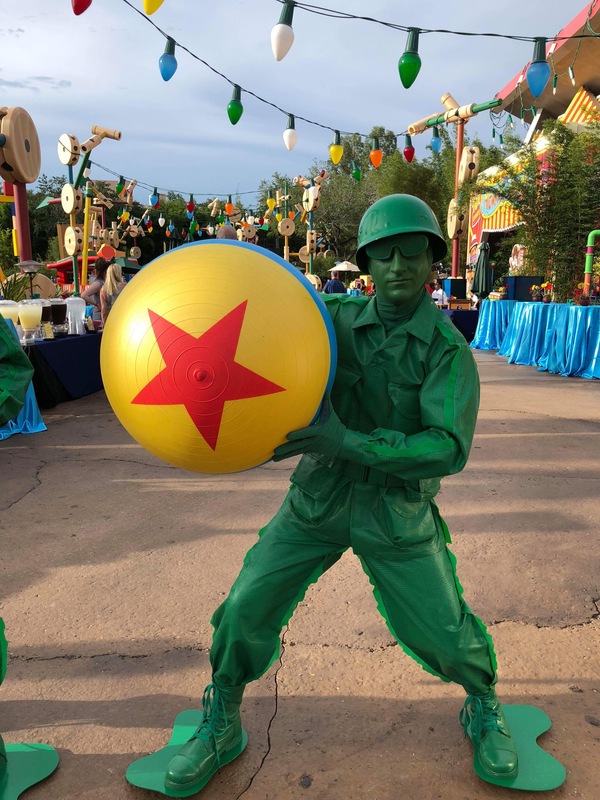 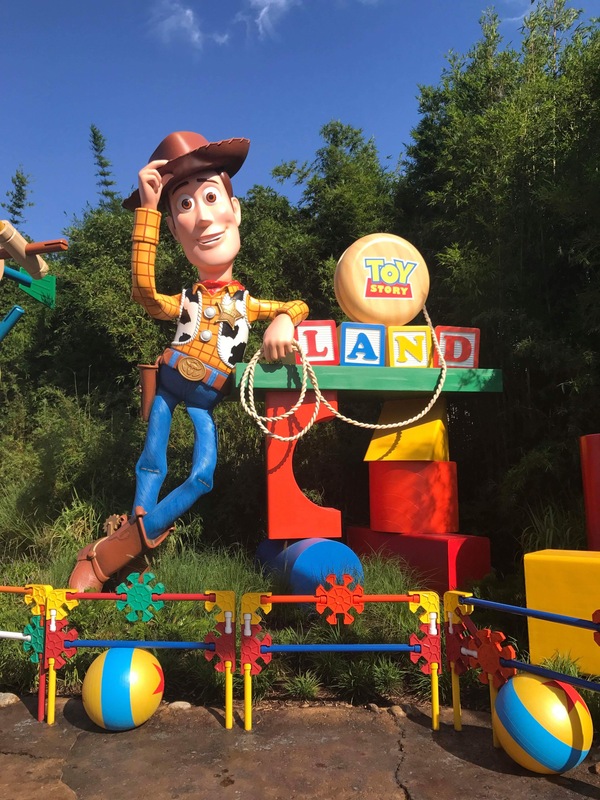 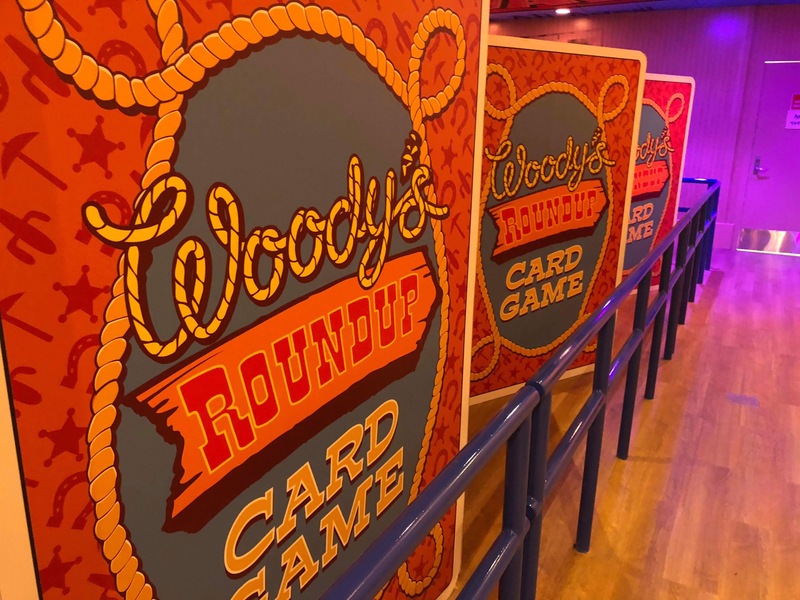 Toy Story Land is now open at Disney’s Hollywood Studios, and we had a sneak peak at the recent media event. 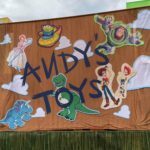 Karen, Danny, and Stacey give their first impressions to this new land that is home to Andy’s newest playland. 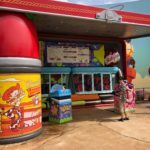 Join us as we chat about the unique theme of this new area. 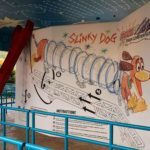 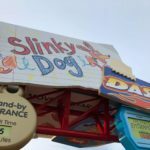 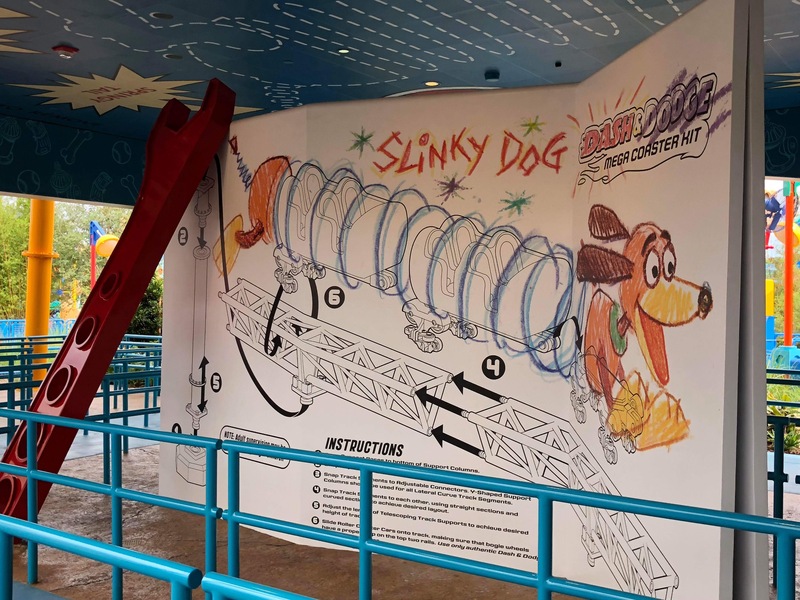 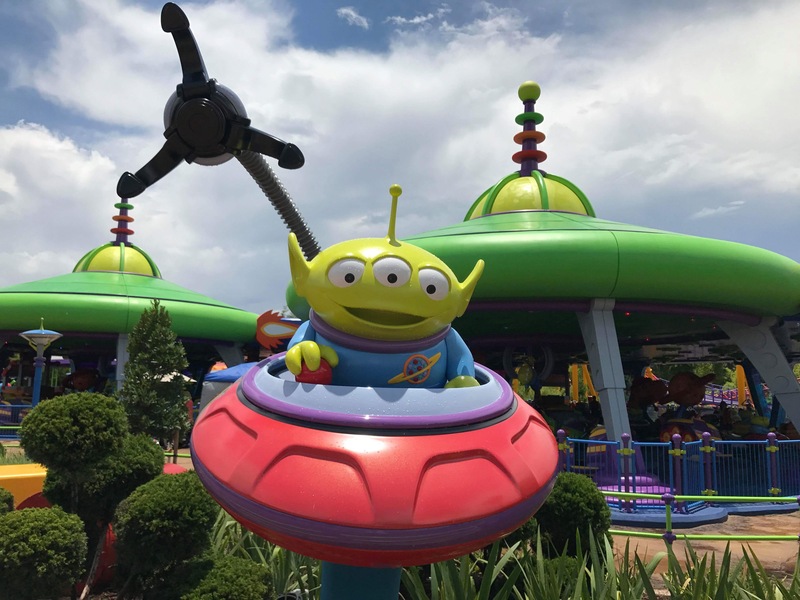 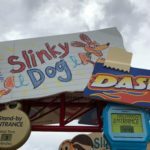 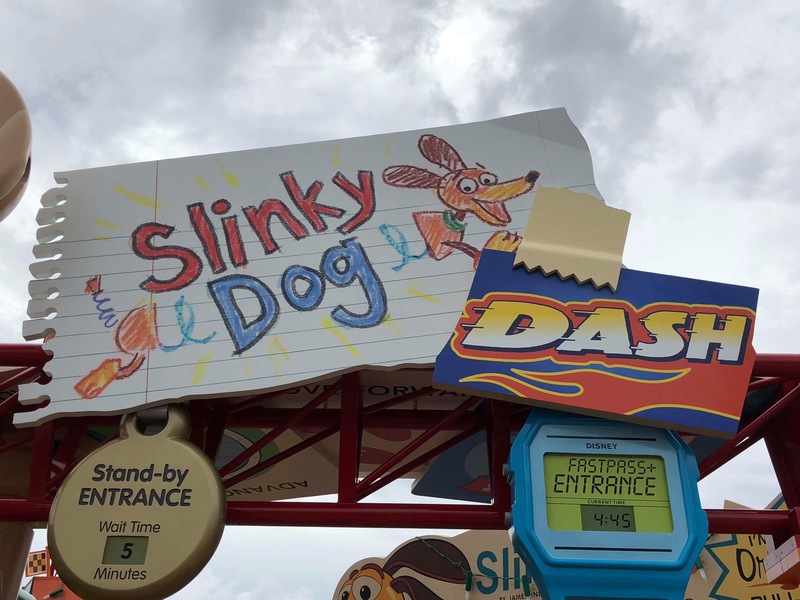 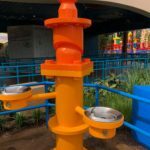 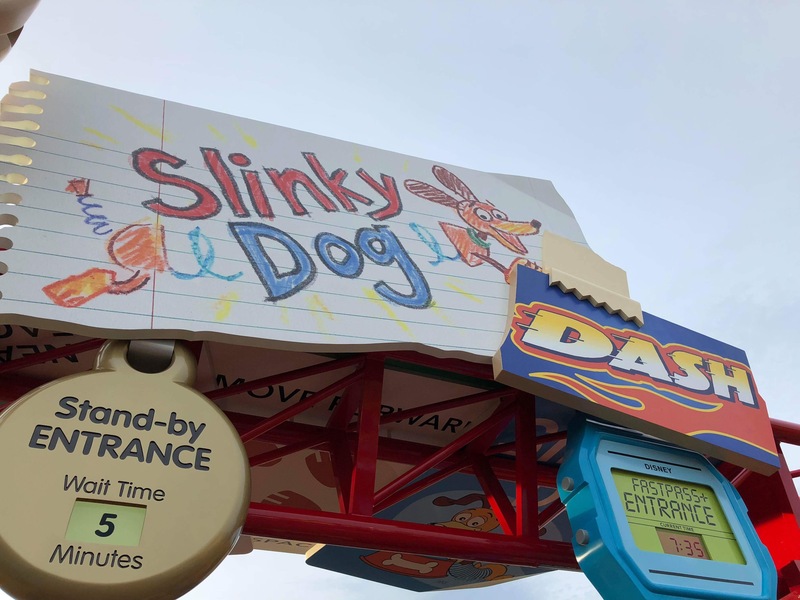 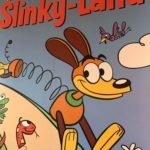 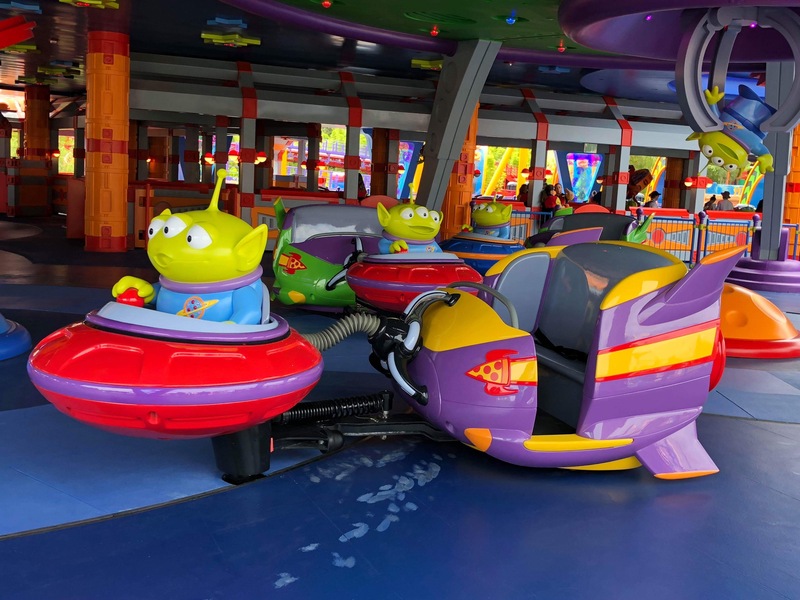 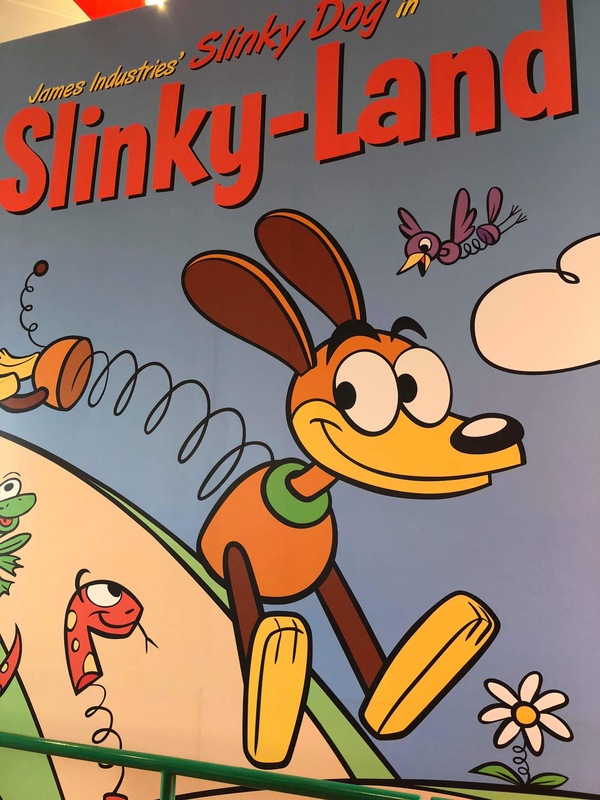 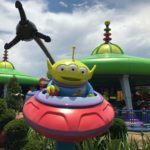 We also chat about our first thoughts on the 2 newest attractions: Slinky Dog Dash and Alien Swirling Saucers. 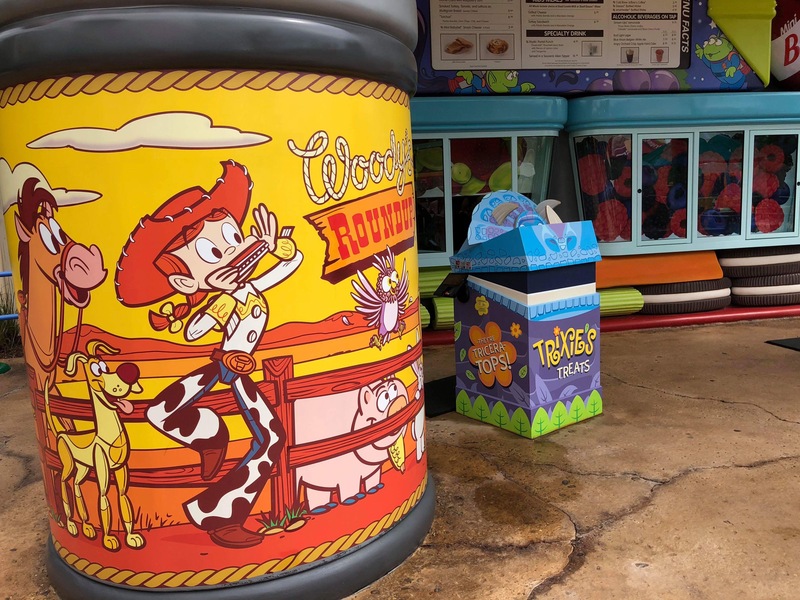 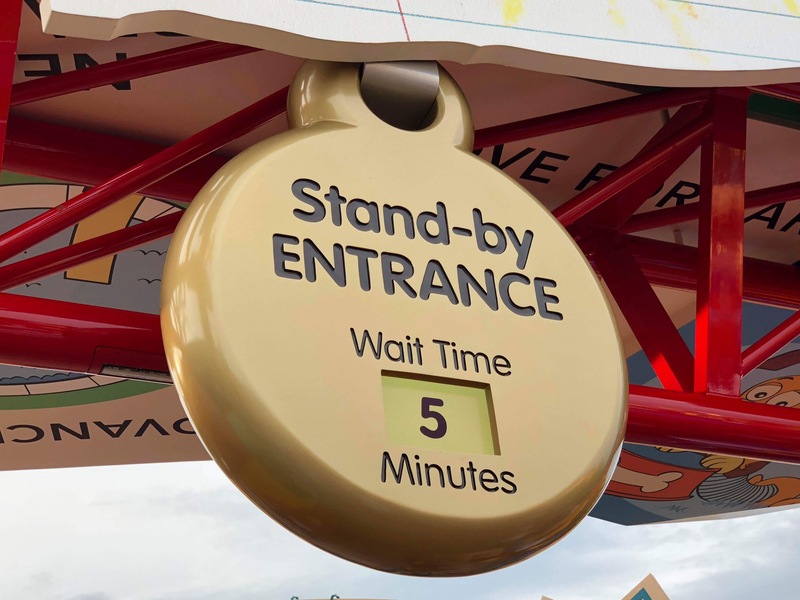 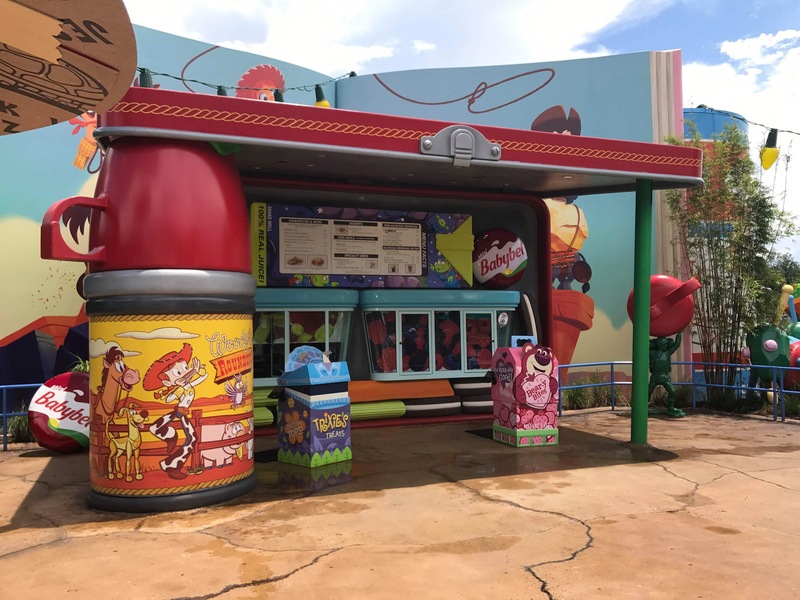 Toy Story Mania even has a new entrance and queue line. 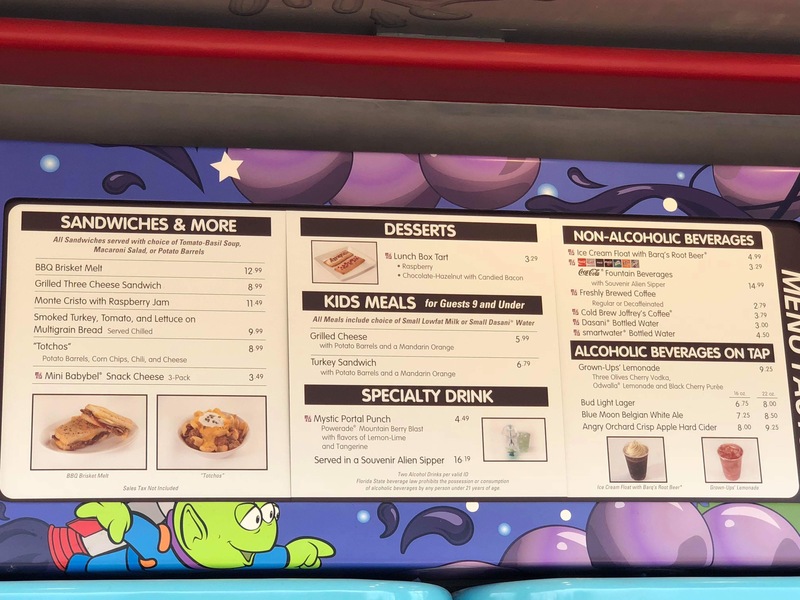 It wouldn’t be a My Mickey Podcast if we didn’t mention the food offerings as well. 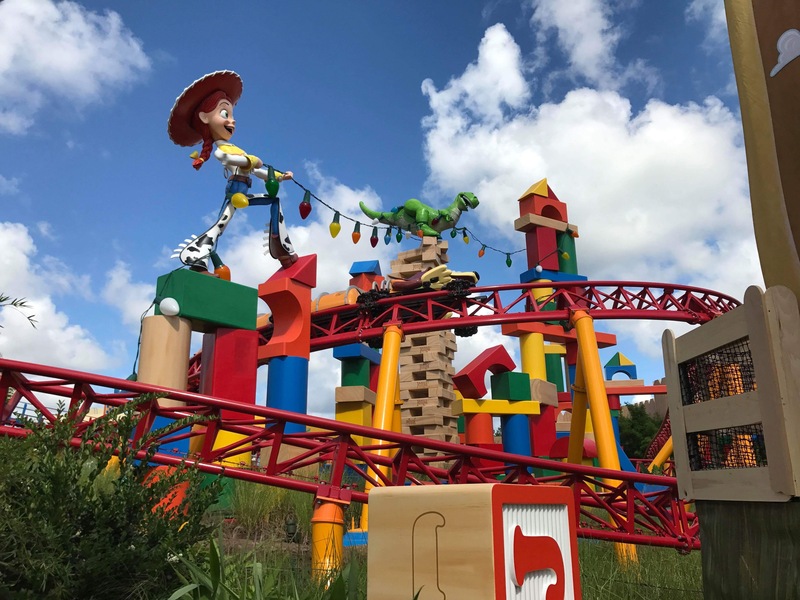 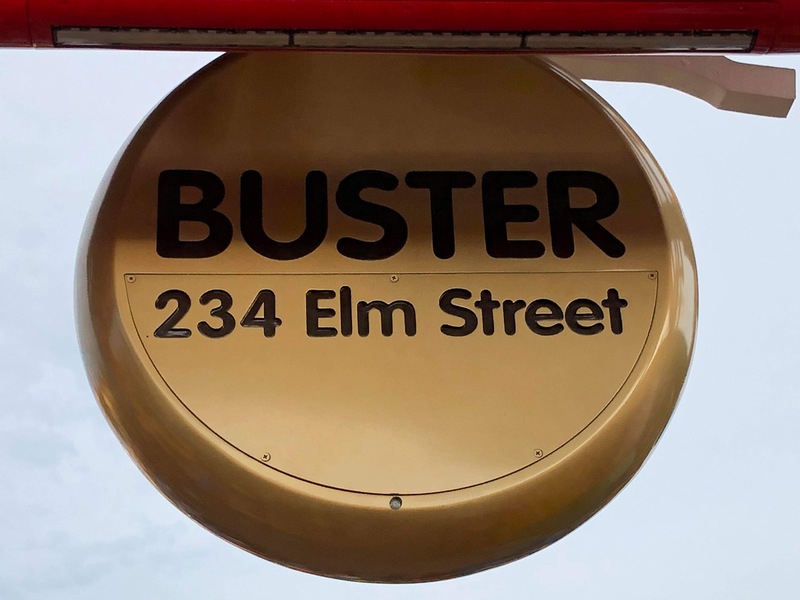 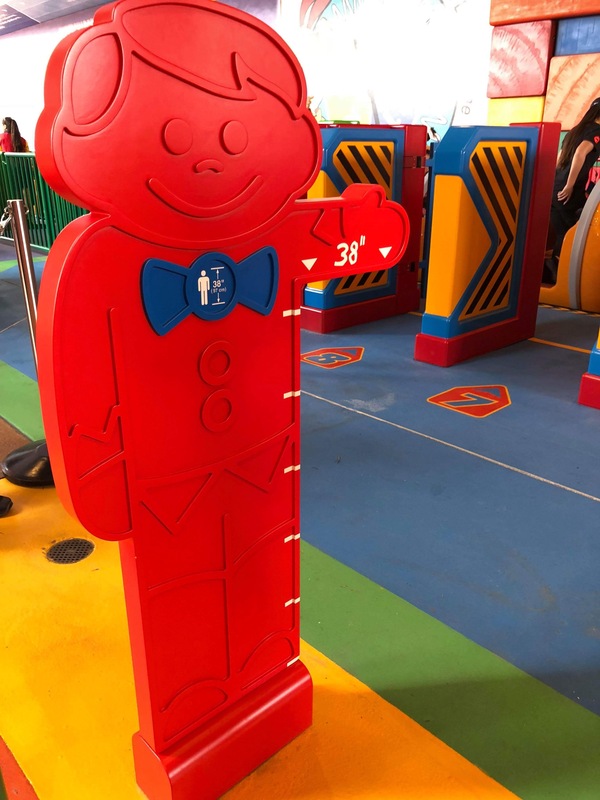 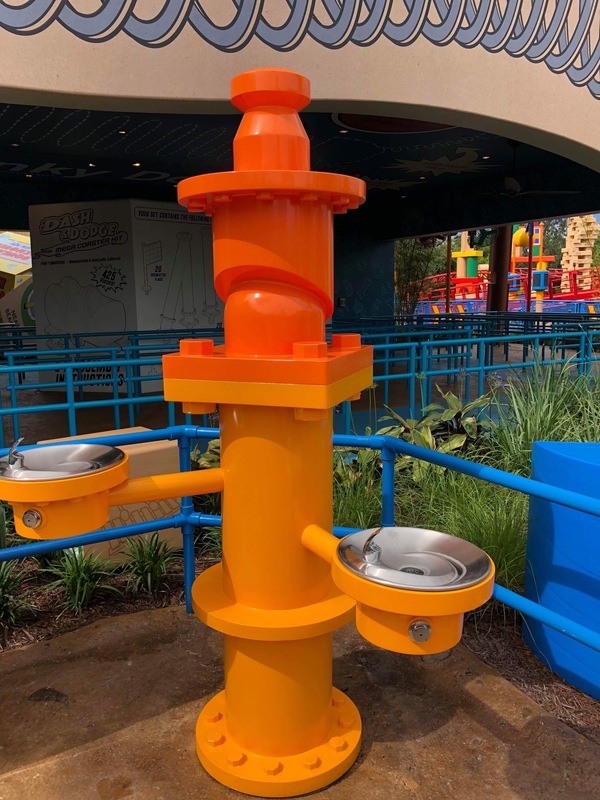 Join us as we discover all the fun at Toy Story Land. 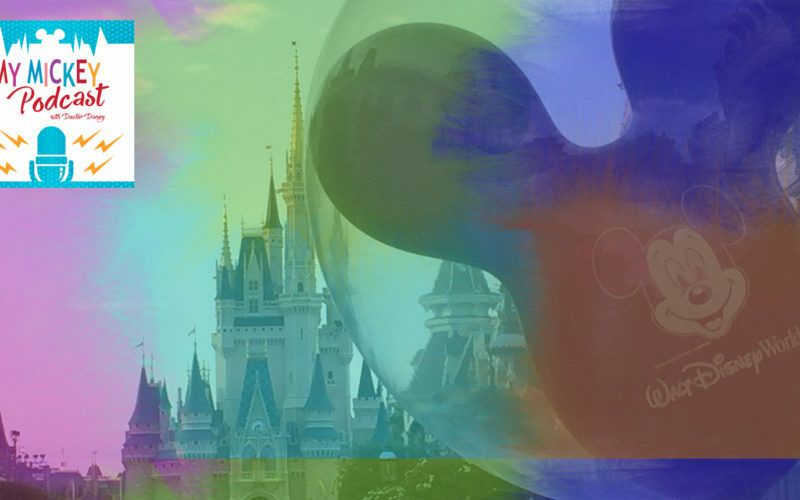 Be sure to visit the great Dream Designers at My Mickey Vacation Travel to plan your next Walt Disney World vacation. 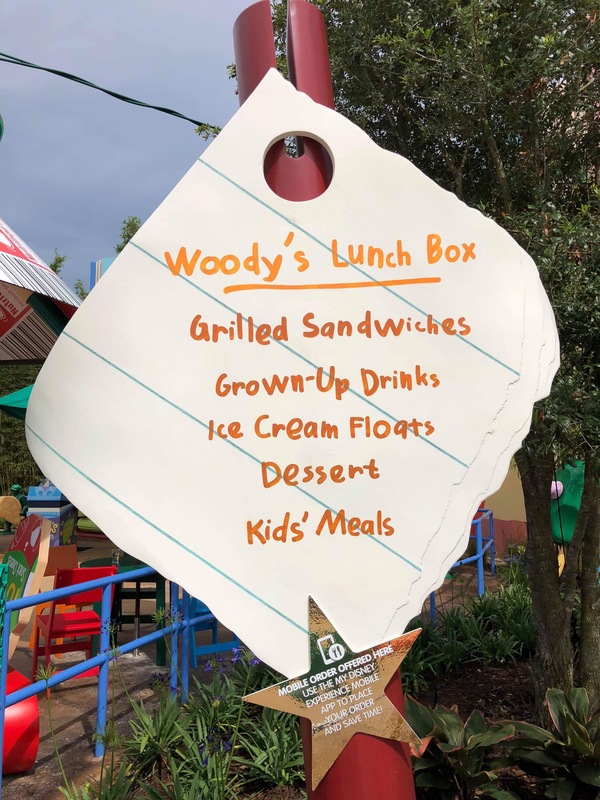 Disney dining is such a huge part of the vacation experience, we felt it was necessary to give dining it’s own episode. 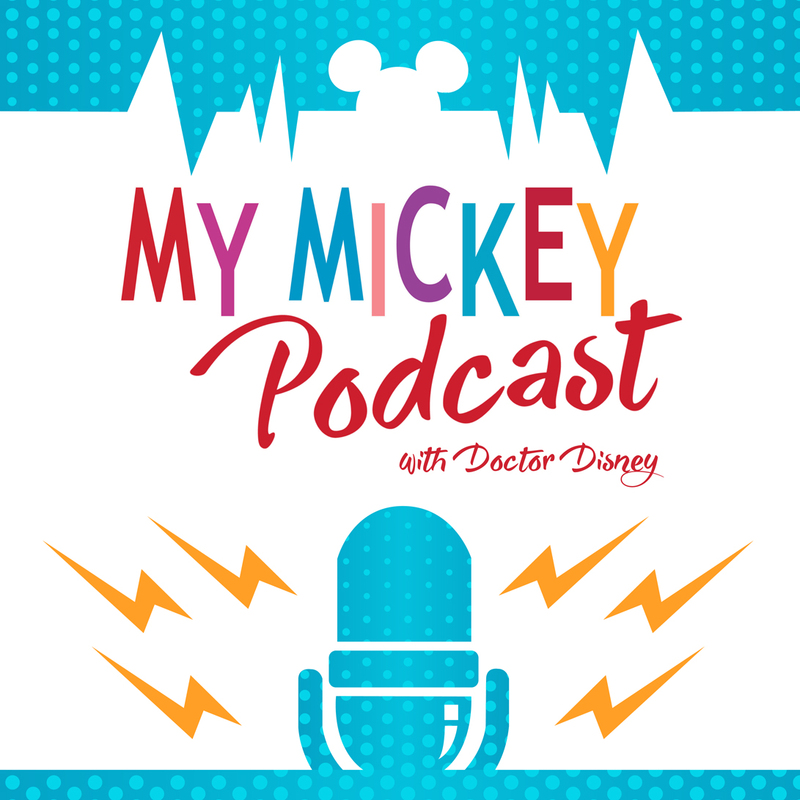 This week, we invited Renee Burger, a trained chef as well as a Dream Designer with My Mickey Vacation Travel to discuss the elevated dining options at Walt Disney World® Resort. 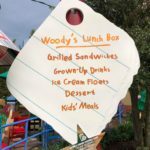 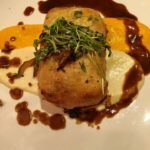 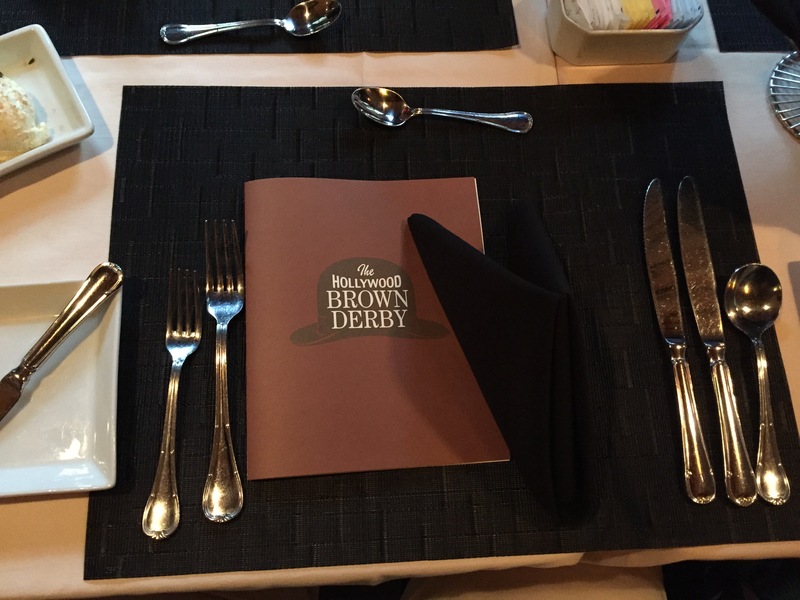 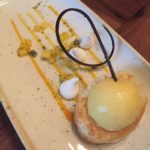 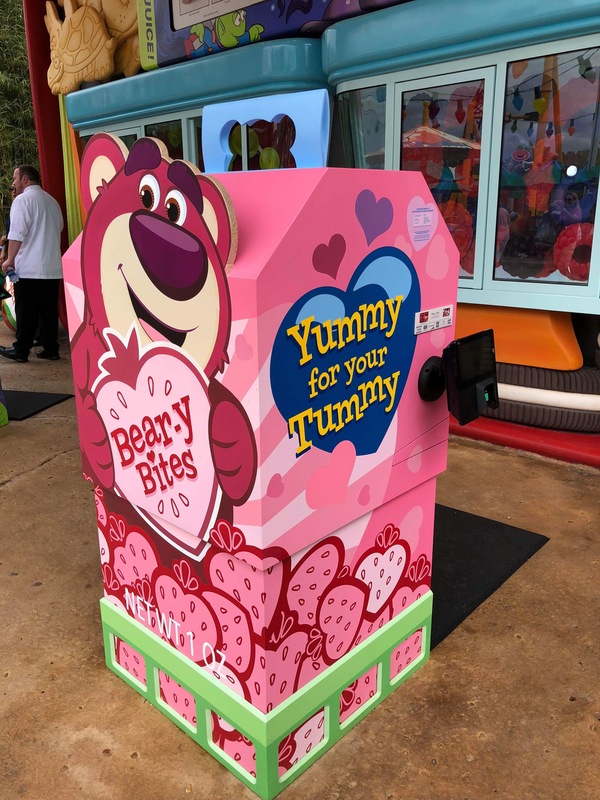 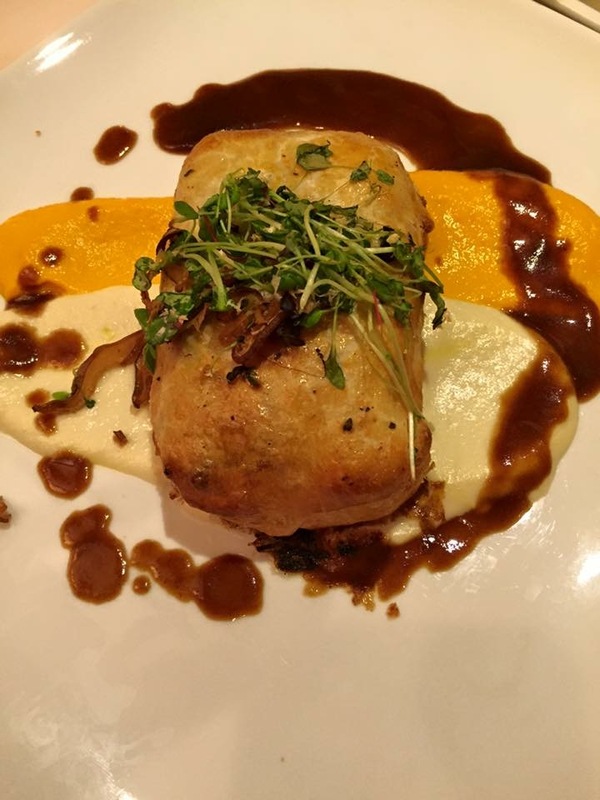 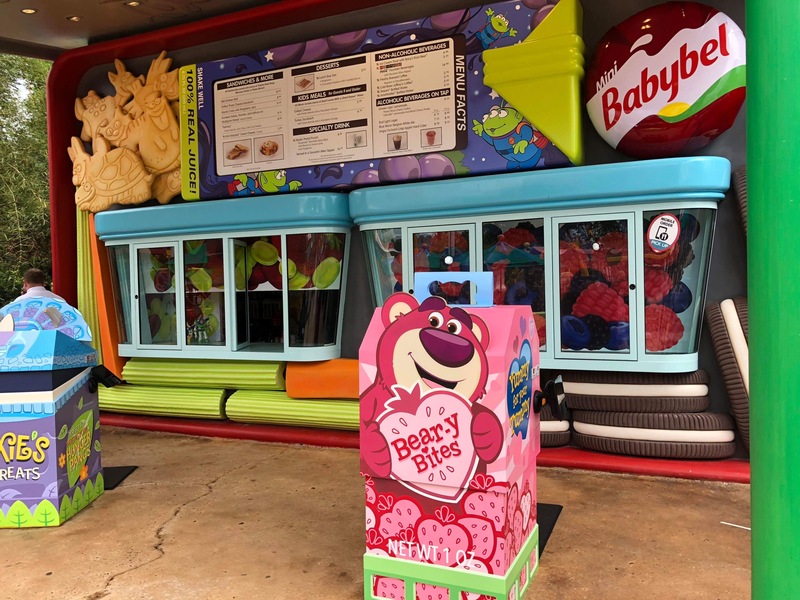 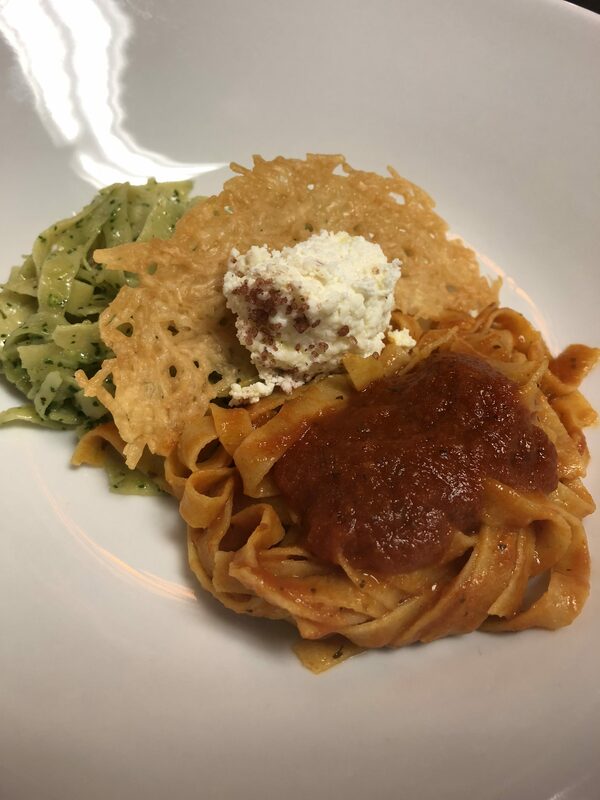 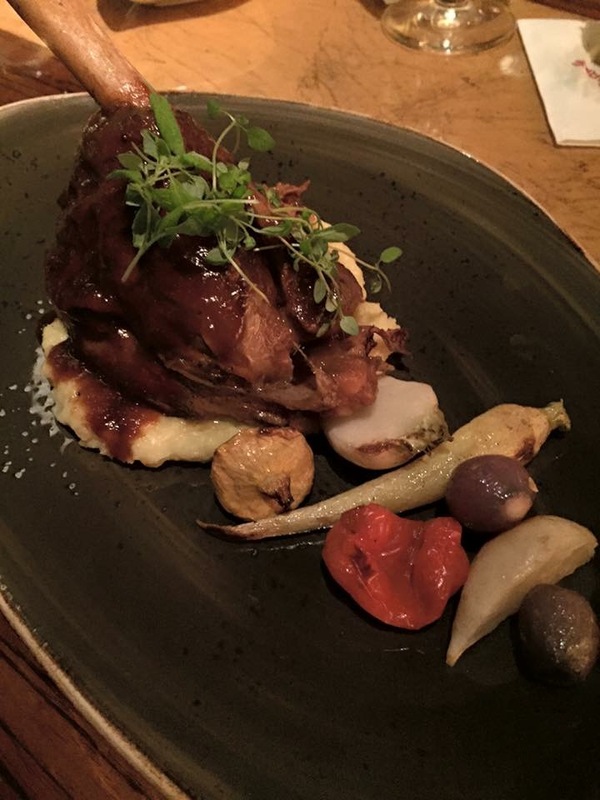 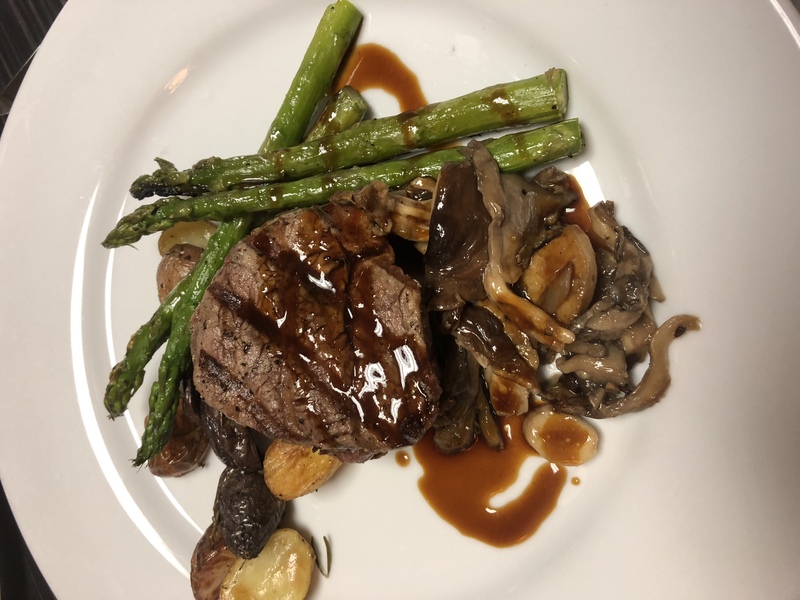 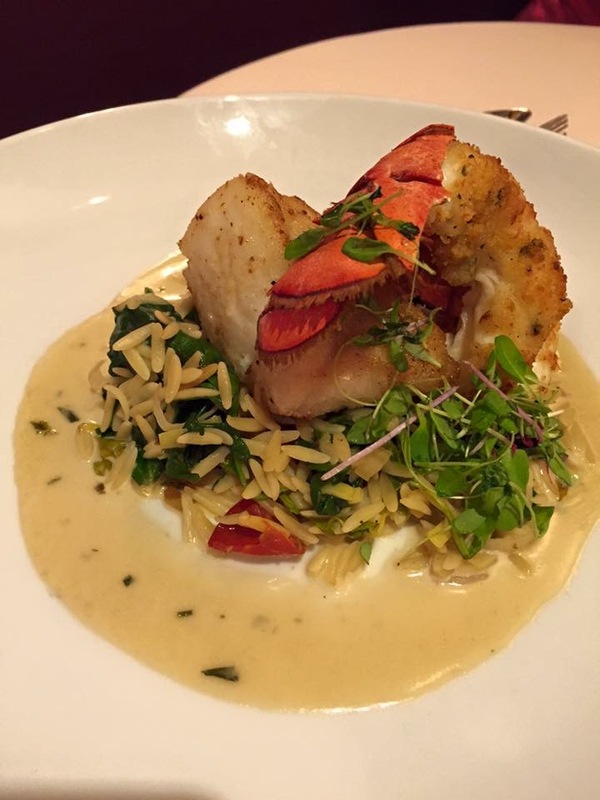 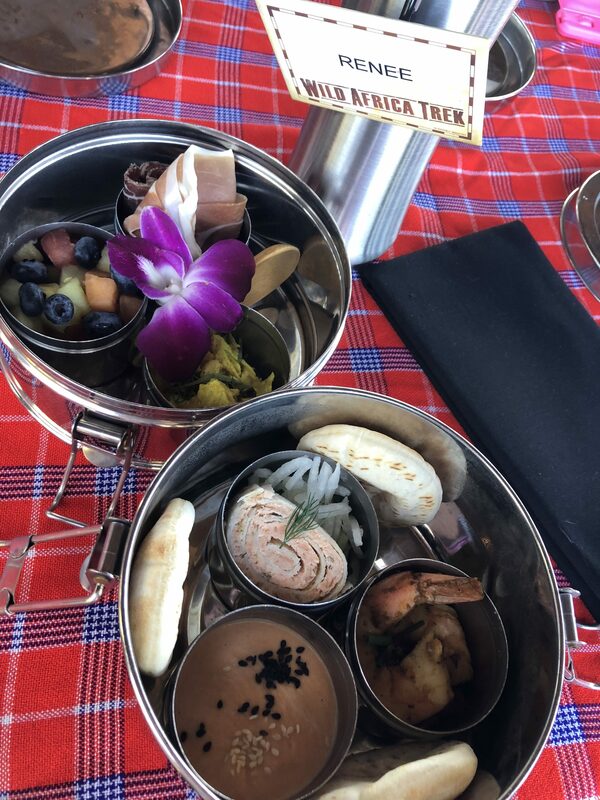 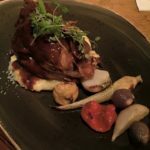 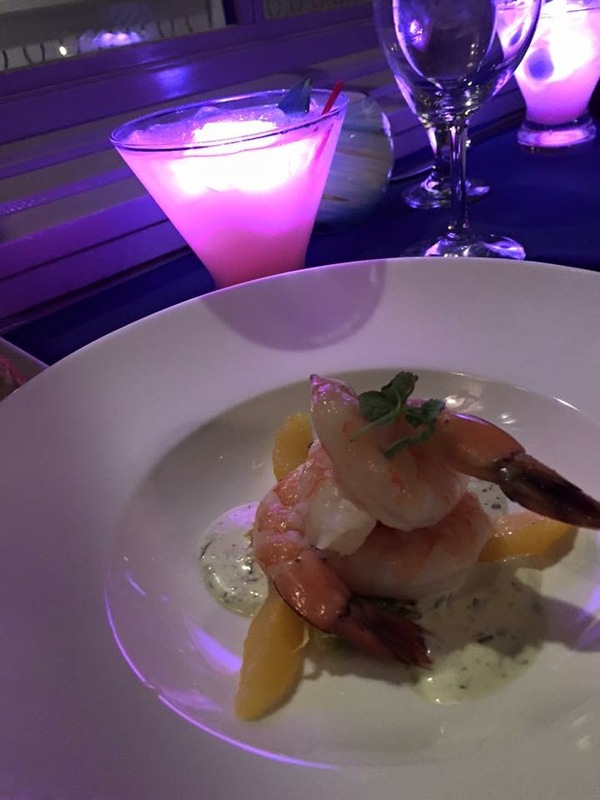 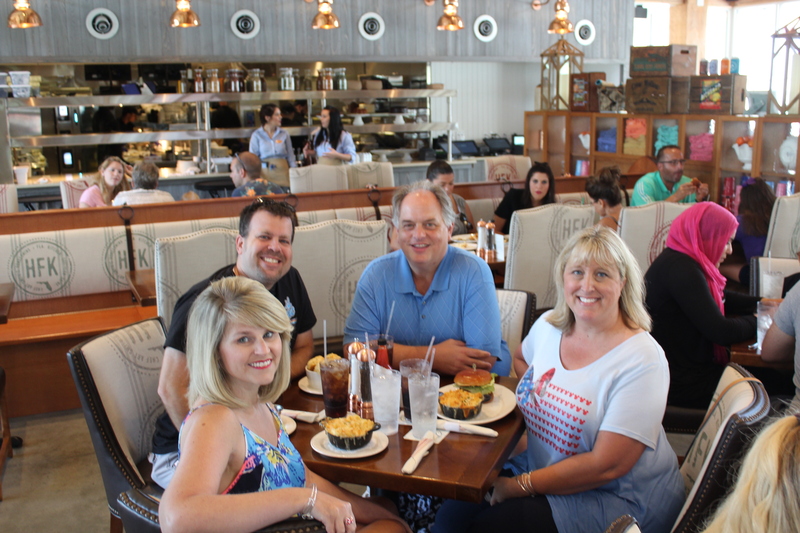 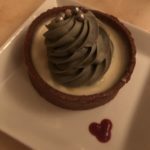 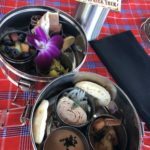 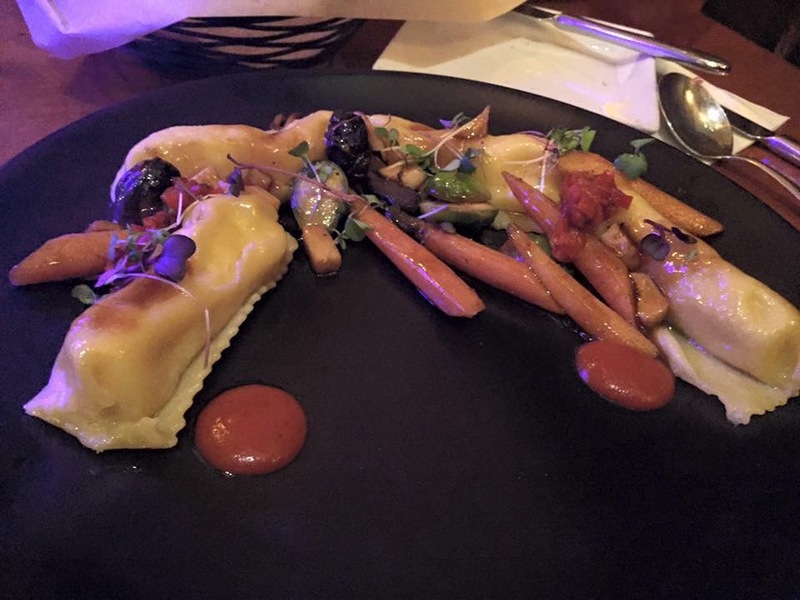 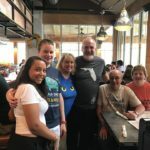 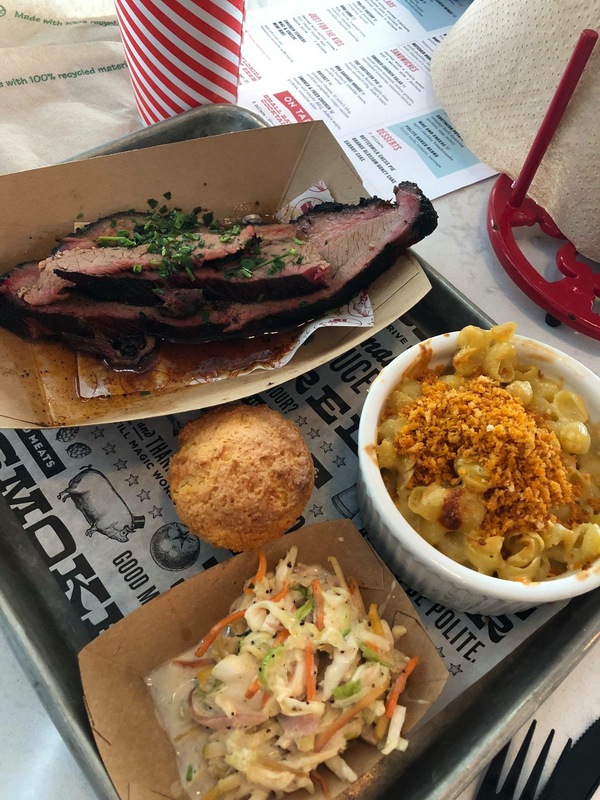 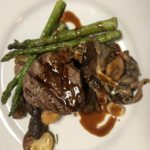 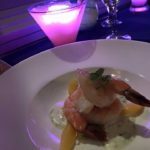 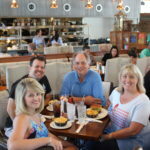 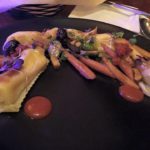 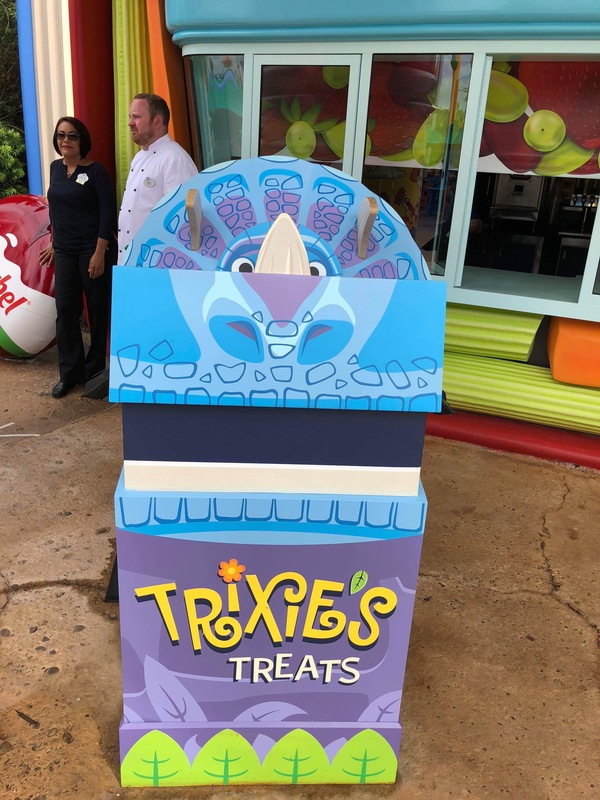 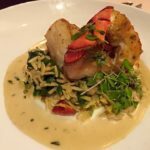 Honestly, we could spend about 10 episodes on Disney dining, so today we are focusing on the “foodie” experiences…..those that would really speak to those that appreciate and have a fondness for the dining experience. 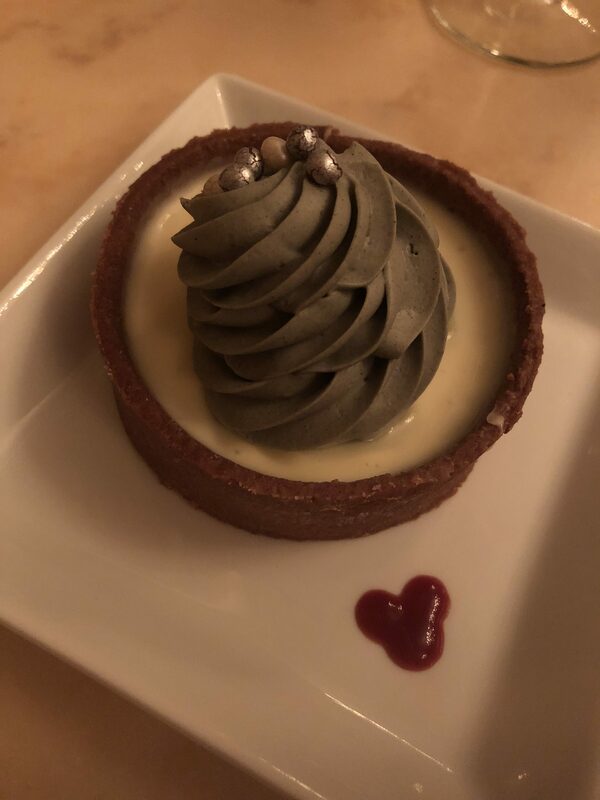 Renee brings a special perspective to the Disney dining experience as a professionally trained chef who also teaches the culinary arts to others. 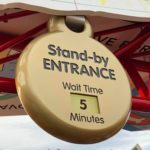 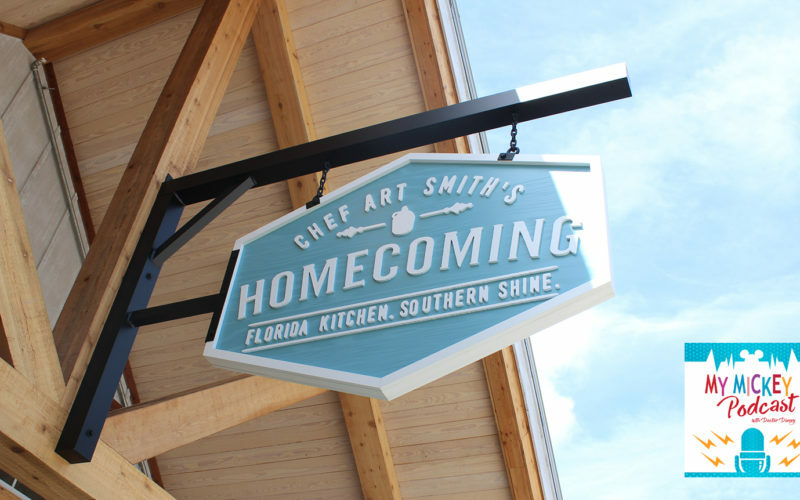 In this episode we discuss the elevated experiences at Disney Springs, the resorts, and the parks. 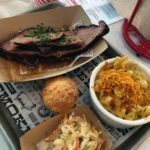 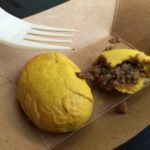 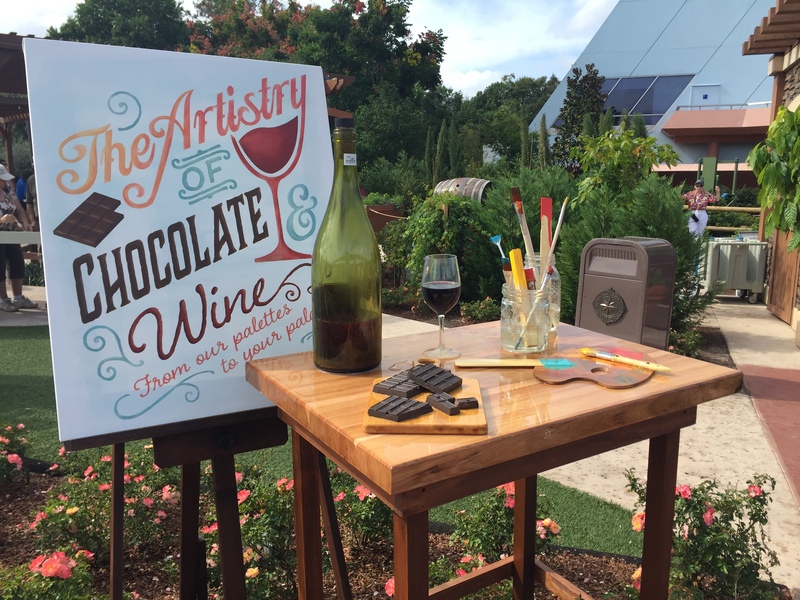 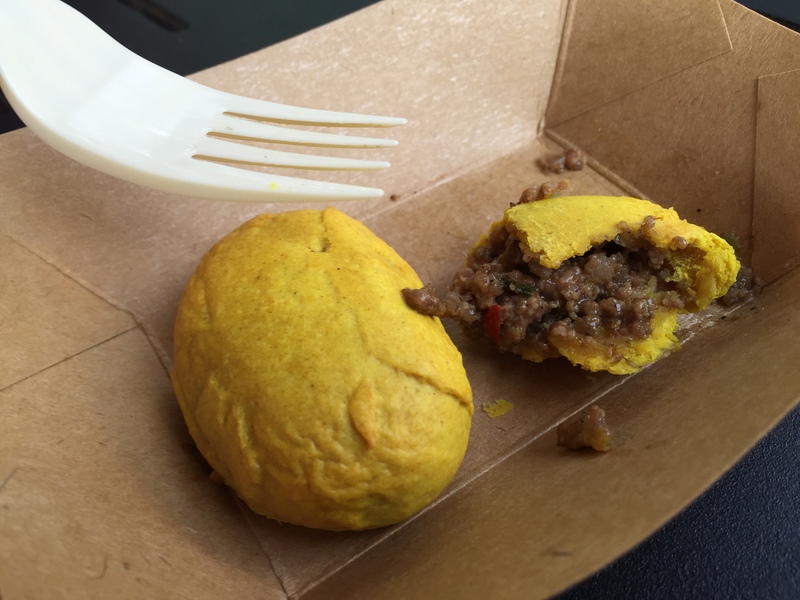 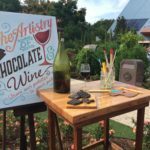 We also spend time chatting about the ultimate foodie experience, the Epcot International Food and Wind Festival. 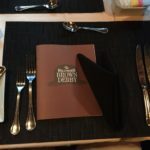 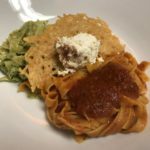 We hope you enjoy this episode, and please share your comments below about your favorite dining experience. 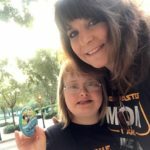 Many guests with a special needs family member often ask us if they can have a “magical” experience at the Disney parks. 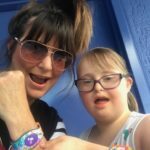 In this episode, we are joined by Ceciley Sircy, a special needs mom as well as a Dream Designer with My Mickey Vacation Travel. 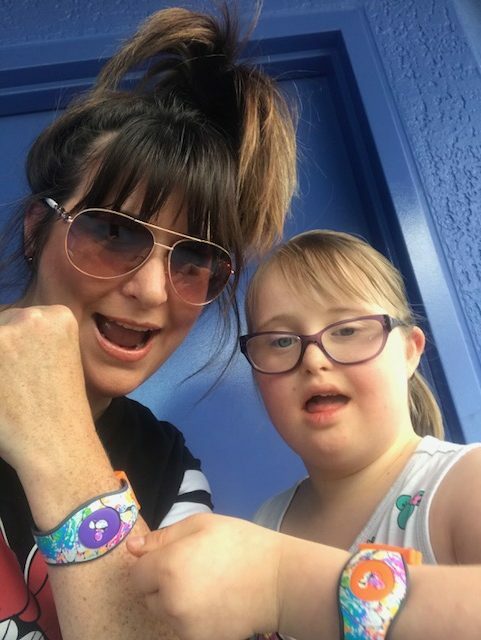 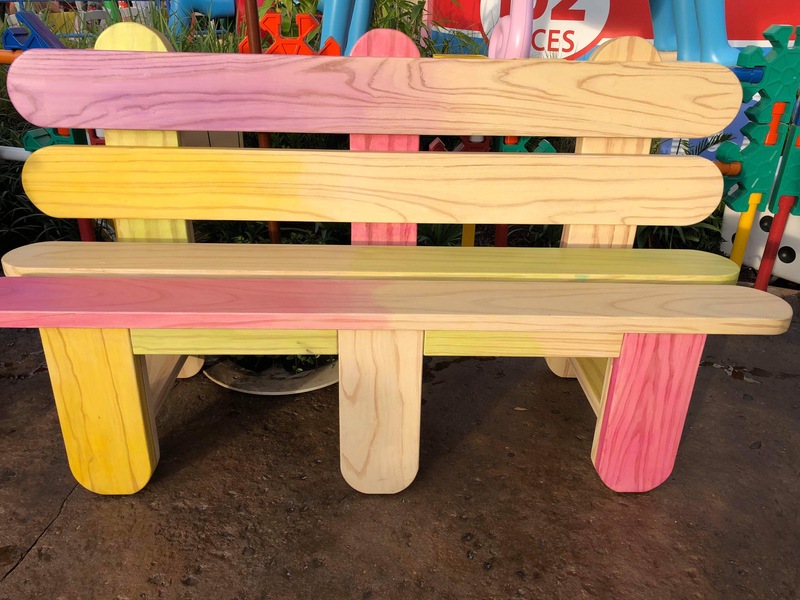 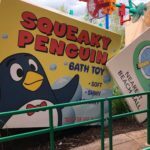 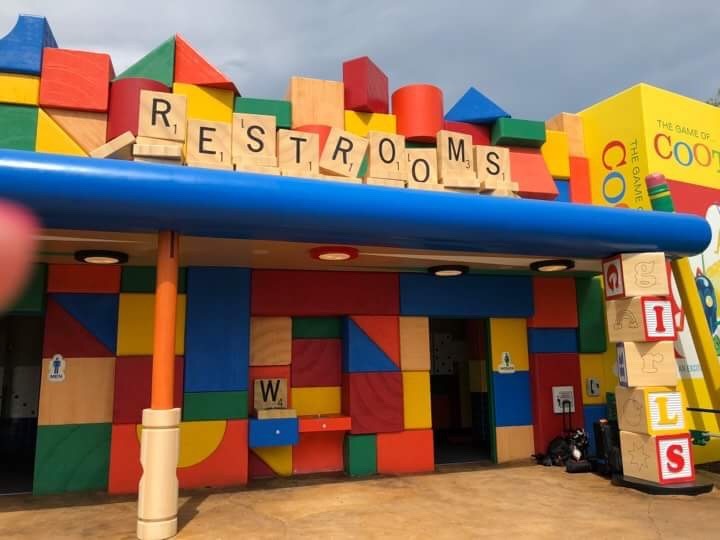 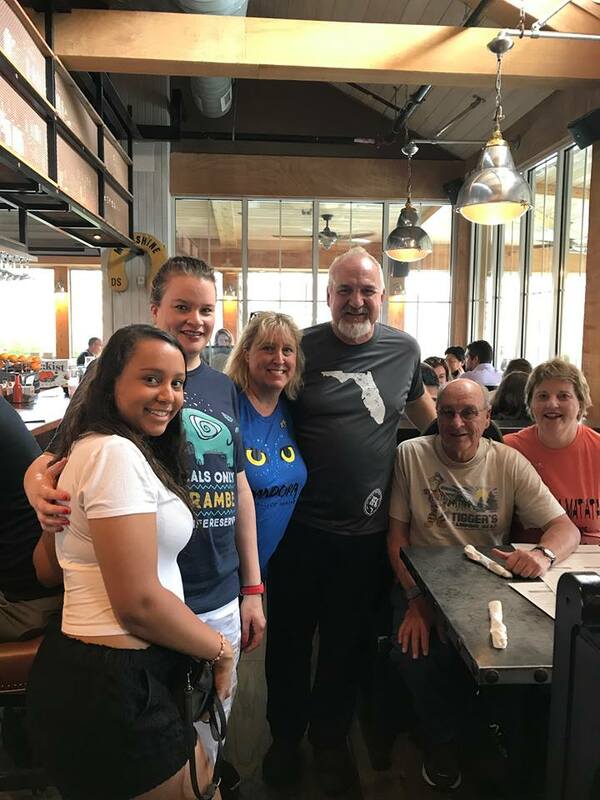 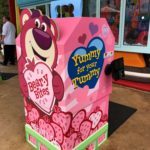 Ceciley gives us great tips on how moms and dads of special needs kids can prepare for their trip, as well great tips while at the parks and resorts. 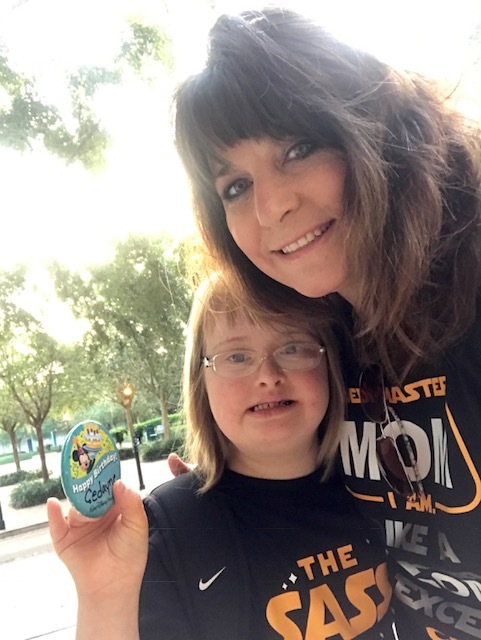 Learn about the DAS (Disability Access Service) card at the parks for ease of access to rides; communication ideas; how to prepare for rides and attractions; and how to schedule your day. 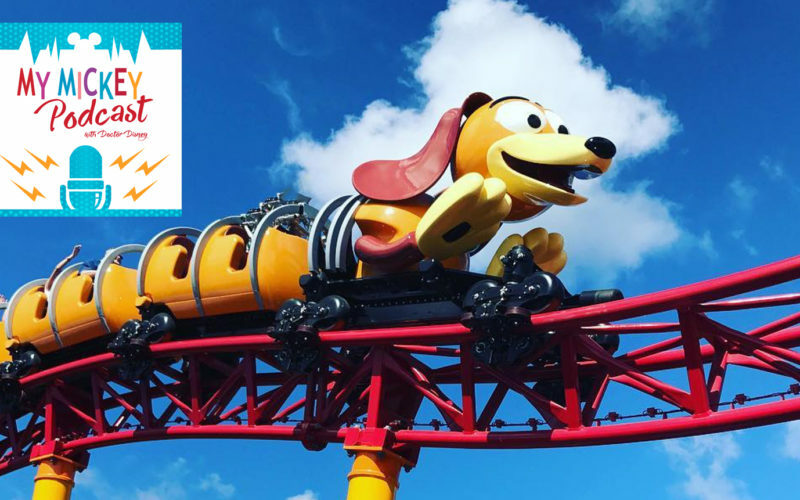 Receive a copy of your DAS Tip Sheet courtesy of My Mickey Vacation Travel by clicking here.